Born and raised in the San Francisco Bay Area, Singer/Songwriter, Elena Ovalle started publicly singing and songwriting at the age of twelve years old. Elena pulls from personal experiences through her songwriting. Singing throughout high school and college in choirs and talent shows, Elena started to perform her original music in 2008 when she moved to Los Angeles for a few years. She released her first single, “Butterfly” which was distributed through Lyon Echo Records on a compilation album called “Collect Effect: Hottest New Artists” in 2009. Upon returning to San Francisco, Elena teamed up with beat boxer Constantine Abramson of Disney’s TV show “Choo Choo Soul” and performed live around San Francisco. 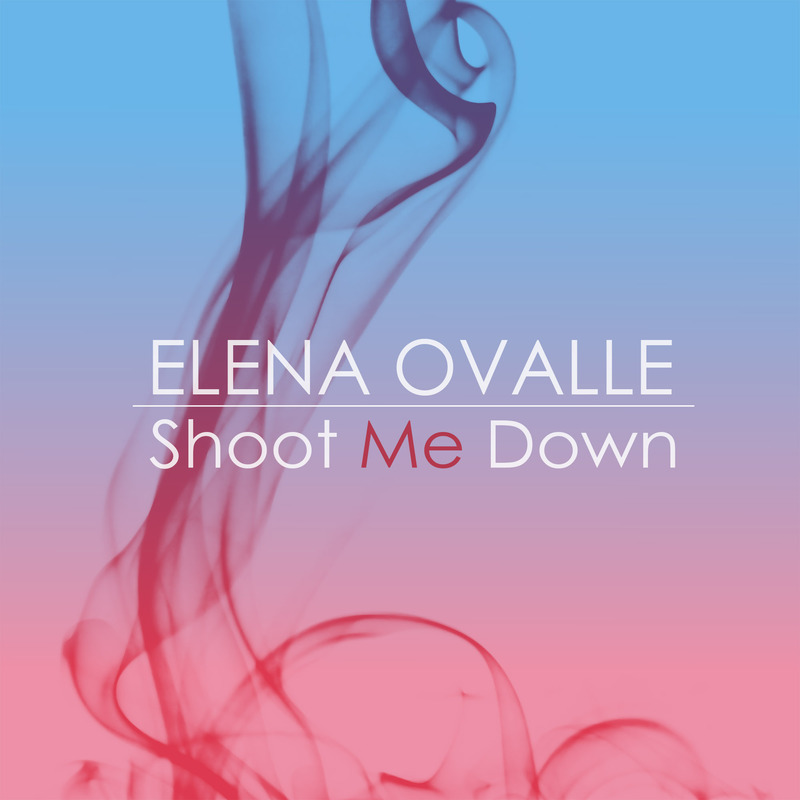 Elena Ovalle’s music can be described as Pop and Soul, bluesy and catchy.